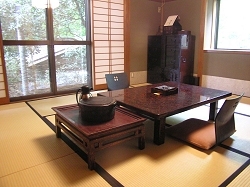 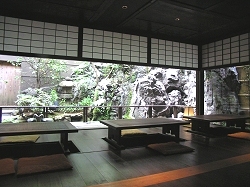 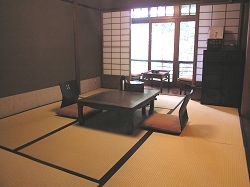 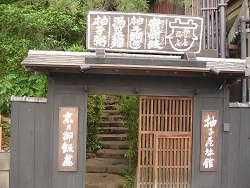 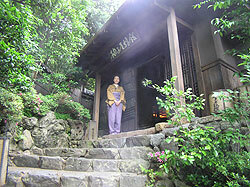 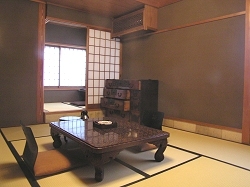 This ryokan is quite a traditional one with a unique atmosphere.The staff is very helpful. 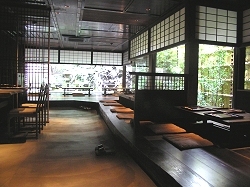 During dinner, a member explained each course. 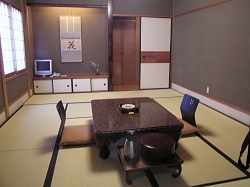 (it was quite a kaseiki dinner) The guest room was a large one with a little bathroom, but so traditional! 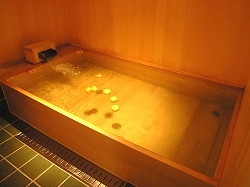 (all the items of a Japanese bath were present!) 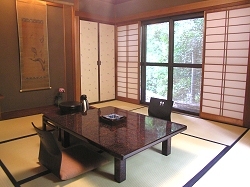 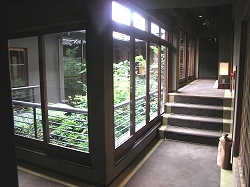 I highly recommend this ryokan, which is well situated inside of Kyoto. 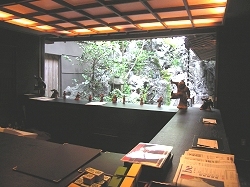 I cannot speak highly enough of the service, comfort and cuisine. 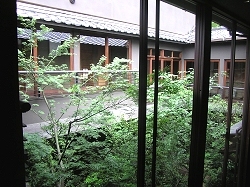 Location is fantastic - close to lot's of interesting sights but easy to catch public transport. 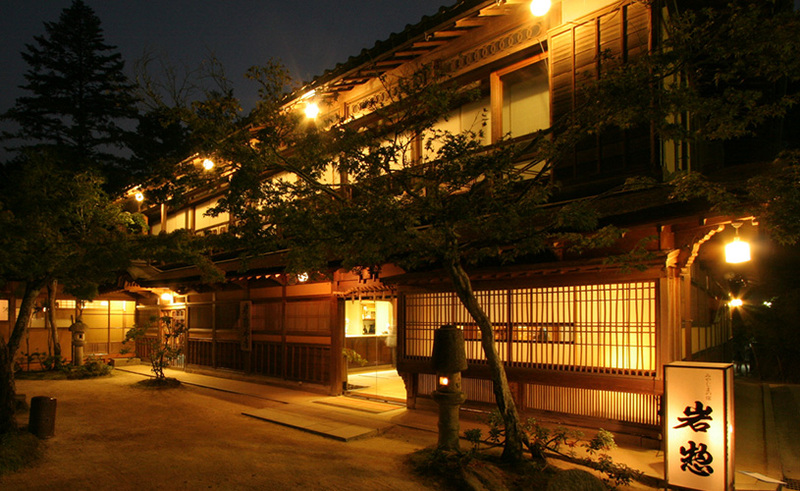 If in Kyoto, you must stay here. 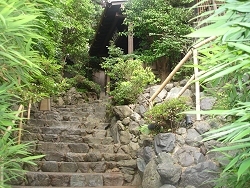 A serene little island in a busy city.